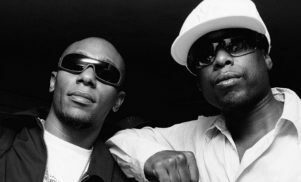 Mos Def pops up on their debut Golden Ticket. 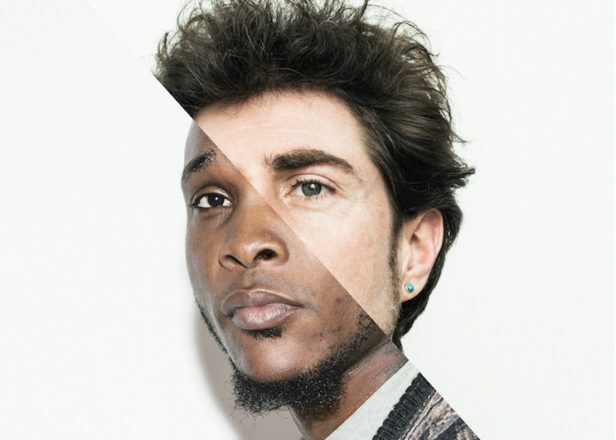 Adopting the name Golden Rules, the transatlantic duo got together when White discovered Planetcoffeebean 2, Biddines breakthrough mixtape released in 2013. 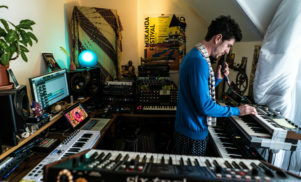 He sent over some beats on the off-chance that Biddines would be interested in collaborating, and a few days later found a bunch of finished tracks in his inbox. Soon after, Biddines hopped on a plane to London to complete their debut full-length, Golden Ticket. The album of “soulful hip-hop”, as the label promises, is due on August 7 via Lex Records and includes ‘Never Die’ featuring Yasiin Bey, aka Mos Def, which you can check out in the lyric video below (with art by ESPO). After that, try ‘Auntie Pearl’s House’ in the SoundCloud player and see the full tracklist underneath. Paul White’s FACT mix was a treat.